I was picking my daughter up from dance and my husband was waiting for my son’s holiday concert to start when I received the text. I called my husband to ask what had happened. Our generation doesn’t have a lot of heroes. Constant media attention exposed the mistakes and faults of leaders, athletes and politicians. But my generation actually got to witness what Nelson Mandela was willing to endure for social justice. And we got to witness his redemption. His words will stay with us forever. 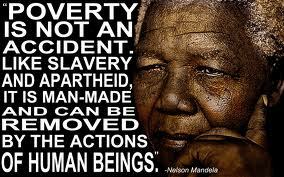 And even though we mourn the loss of Nelson Mandela, one of our only true heroes, we also celebrate his accomplishments and all the good he leaves behind. His good works will always make me smile. 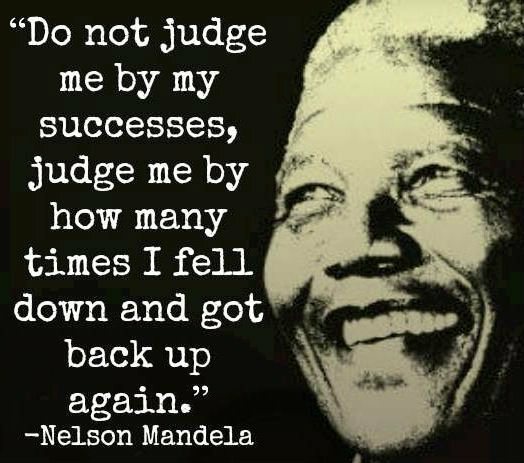 Posted on December 6, 2013, in Family, My life, perspective and tagged 365 reasons to smile, gratitude, Heroes, musings, Nelson Mandela, smiles, social justice, Thoughts. Bookmark the permalink. 38 Comments.